Always beautiful, always captivating, and always romantic – you can’t go wrong with Tuscany at almost any time of the year. Besides, Tuscany is the famous land of Dante Alighieri, Da Vinci and the ‘Bistecca alla fiorentina’ – it’s a paradise for all LA DOLCE VITA fans. And if you’re visiting Tuscany you can’t miss Florence! This stunning art city is the cradle of the Renaissance and its vibe is simply unique. 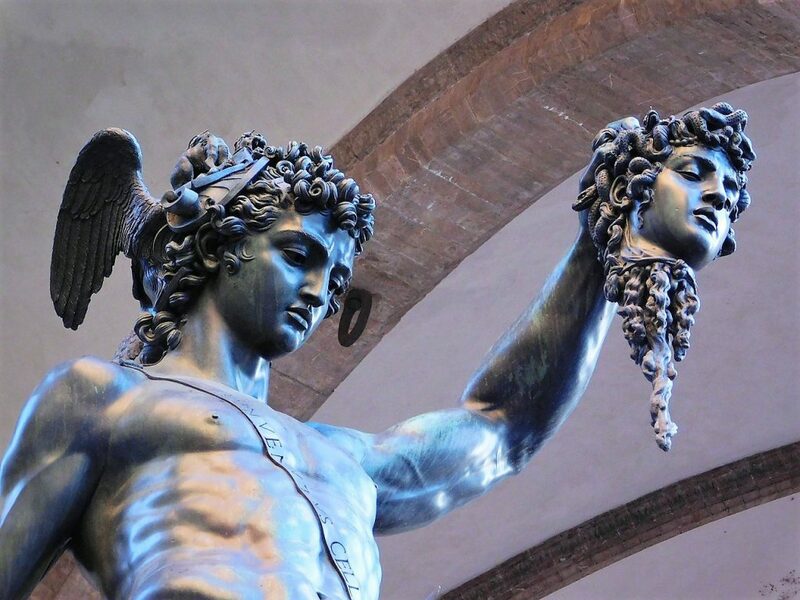 Perseus with the Head of Medusa… Can you feel the thrill? 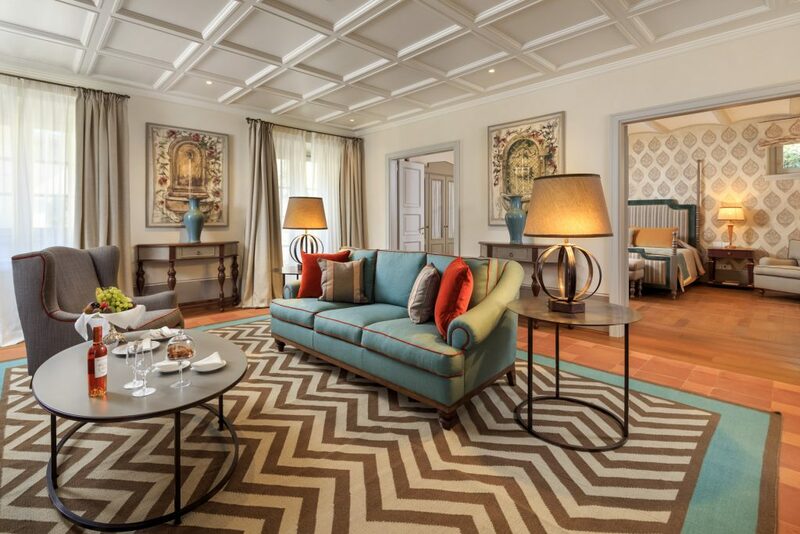 As Florence is such a booming and vibrant city, there are plenty of options to choose from when it comes to selecting accommodation – but if you’re looking for a royal oasis in the countryside then check into Villa La Massa – a proud member of The Leading Hotels of the World. 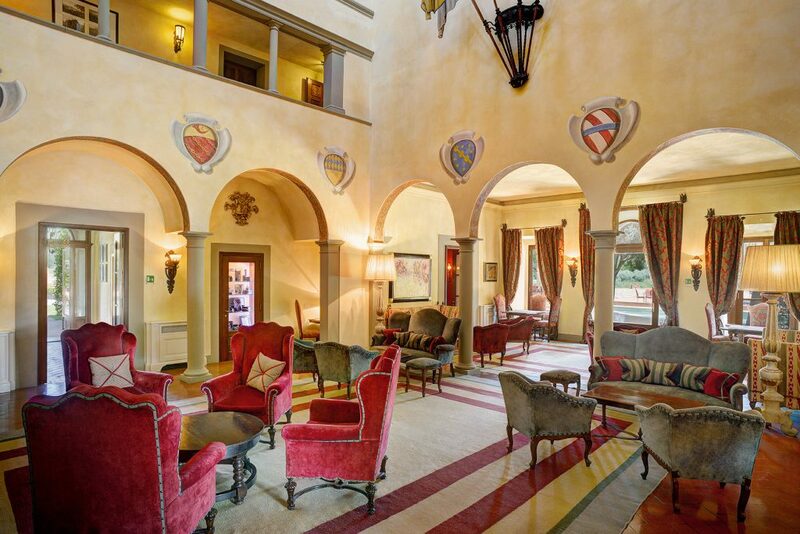 This luxurious hotel is located 8 km from the historic center of Florence and 18 km from the Peretola Airport (Florence International Airport). A rural oasis of olive groves, cypresses and birdsong. Bursting with charm, the 5-star hotel is a 16th-century architectural gem surrounded by 9 hectares of beautiful gardens. 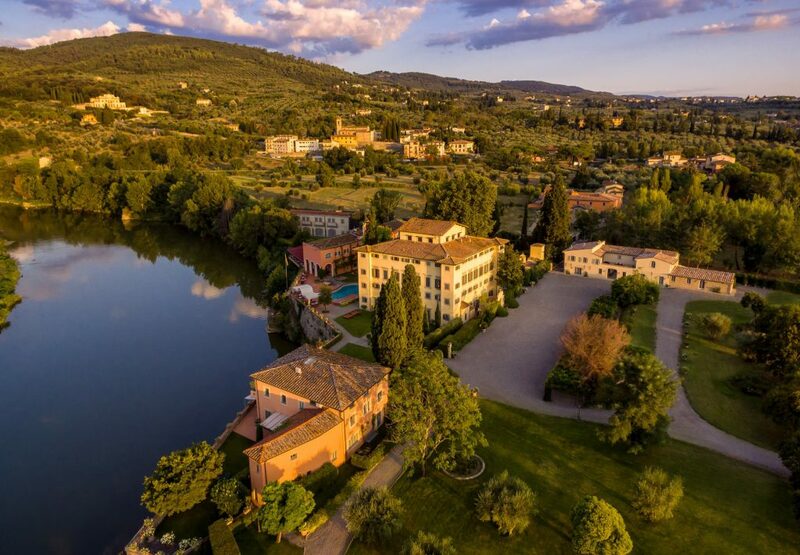 The background music is provided by the calm running waters of the Arno river and the olive groves, endless vineyards and cypress trees offer a bucolic setting. 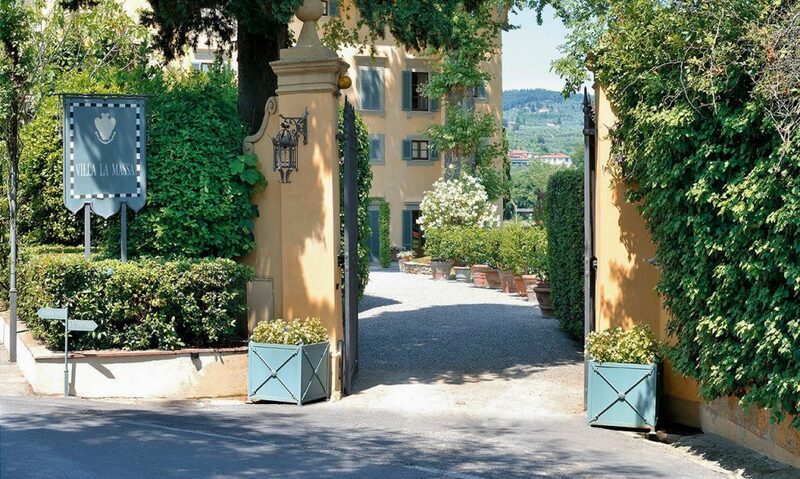 Villa La Massa was built as a country home for an aristocratic Florentine family during the Medici period and has been transformed into a luxury hotel in 1948. 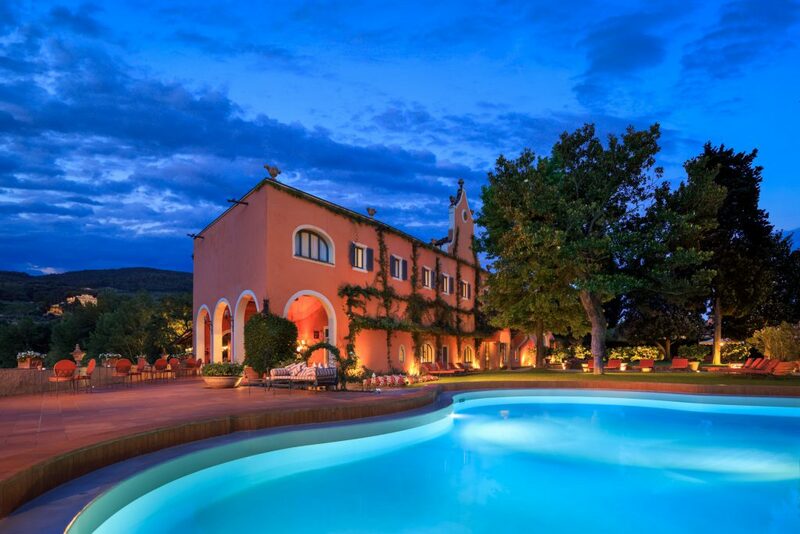 Its four buildings, the Noble Villa, the Mill, the Villino and the newly refurbished Casa Colonica were lovingly restored to the splendor of grand Tuscan villas. 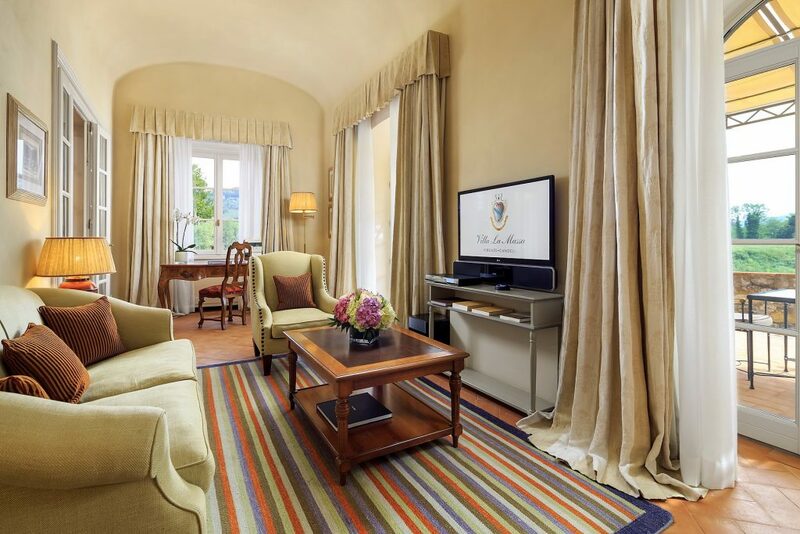 Elegantly casual but at the same time royal, Villa La Massa invites you to experience the art of living like Florentine nobility. You’ll love this experience guaranteed 100 percent… Fine brocades and velvets, pietra serena staircases, vaulted ceilings – that’s the ambiance here! Villa La Massa is part of the Villa d’Este group. The luxurious hotel features 41 rooms (doubles and suites), and each one is unique. The Renaissance aura is unmistakable – solid wooden canopy beds, frescoes on the ceilings, elegant tapestries, custom drapery and linens in rich silks and brocades. All of these features come with contemporary touches: marble jacuzzi, wireless internet, personal media centers and satellite television. 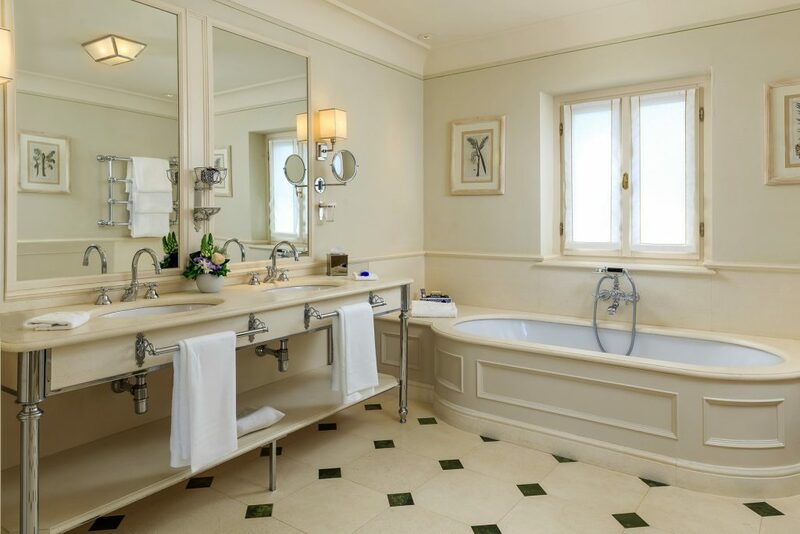 GOOD TO KNOW: The Premium Deluxe Arno Rooms and up come with a personal butler! He will unpack all of your bags, will do your ironing, and will bring you coffee in bed each morning. Tempting, right? The Villino is the most recent and intimate of the estate’s three buildings. It boasts 7 bedrooms including the Presidential and the Parco Suites which offer more space – ideal for those seeking ultimate privacy. No wonder David Bowie and Iman stayed here after their wedding in 1992. 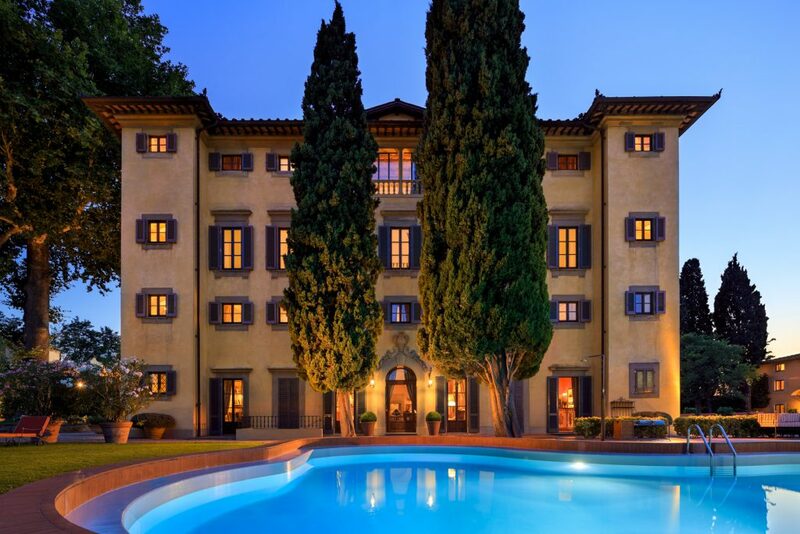 Last but not least, this Medici villa boasts the inviting ARNO SPA. The cosmetic line by Officina Farmaceutica di Santa Maria Novella is inspired by Tuscany’s fragrant flowers and aromatic herbs of the Villa’s gardens. Must, aloe vera, olive oil, citrus and floral fragrances are the main essences used to create customized facial and body treatments here. 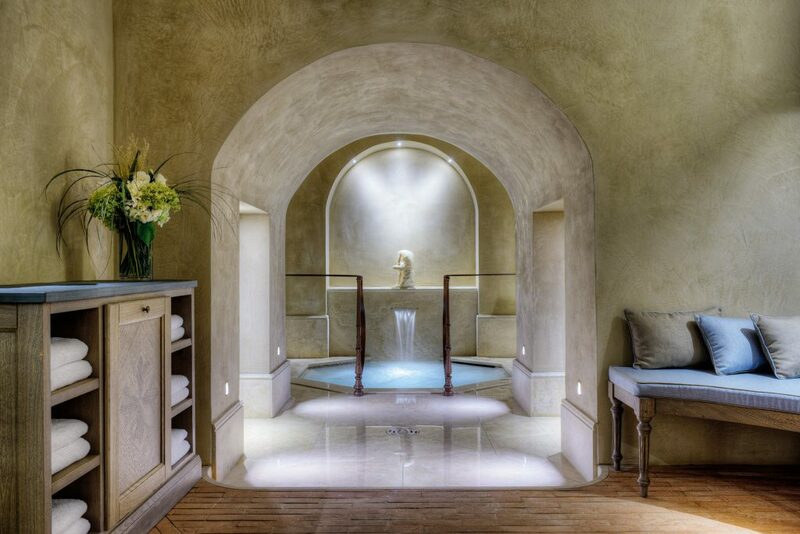 Spa fans will love this wellness sanctuary! 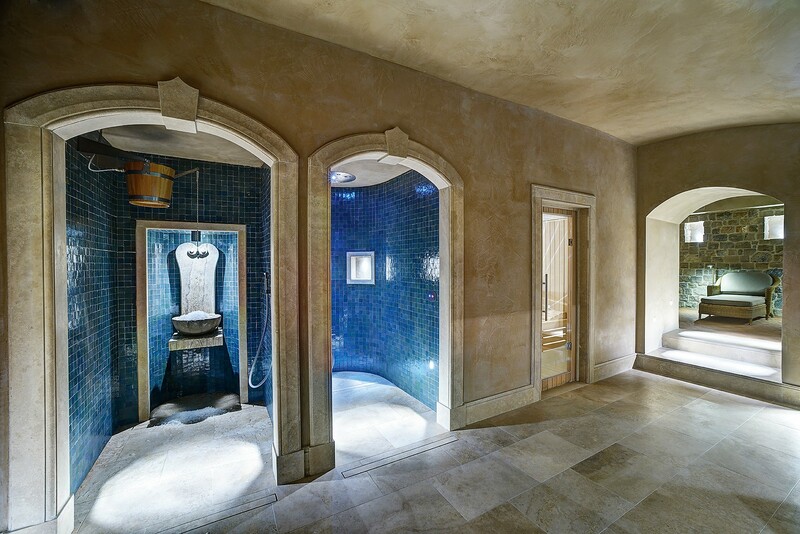 There’s a Turkish bath, a sauna, and a Roman pool with hydro-massage. 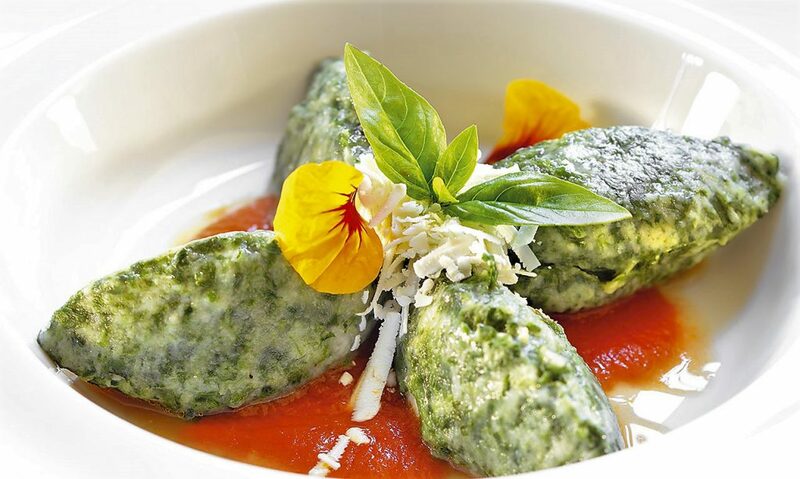 INSIDER TIP: Be sure to book the Herbs of Tuscany – Body Scrub. The sea salt mixed with helichrysum, sage and mint is ultra invigorating. To top it all, the mixture of essential lavender, rosemary, lemon balm and sweet orange oil will leave your skin smooth, soft, and silky. 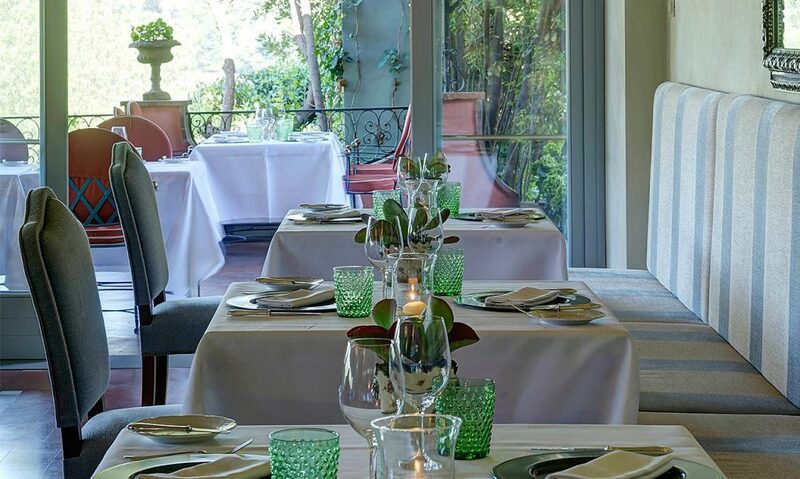 Il Verrocchio restaurant is located in the Mulino – the estate’s oldest structure. 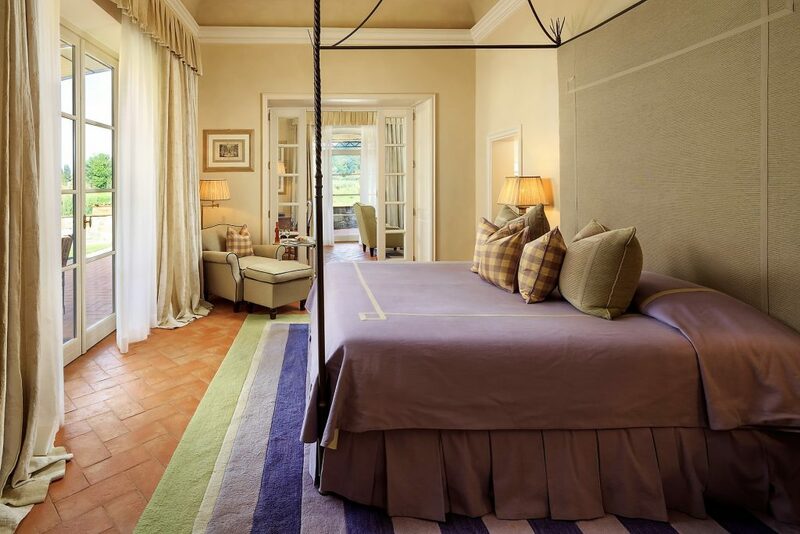 Its gorgeous windows allow you to enjoy views of the Arno river and the surrounding Chianti hills. Moreover, the service is as professional and attentive as you would expect from “The Leading Hotels of the World”. 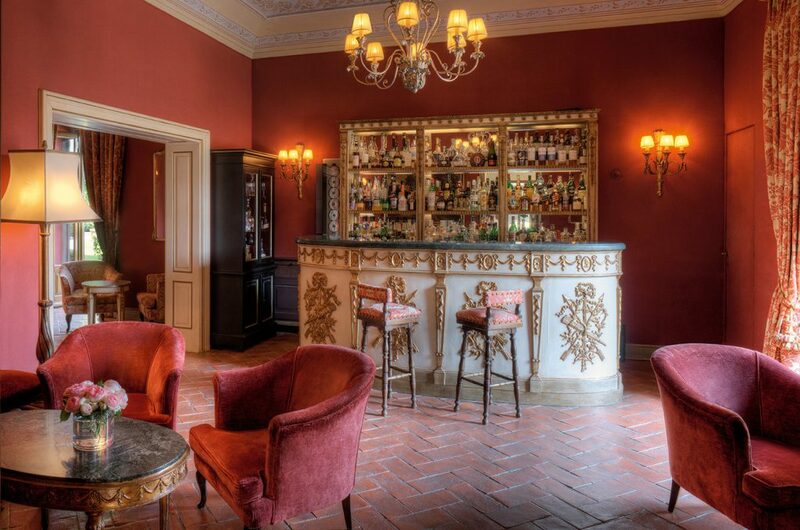 And there’s the charming Mediceo Bar, the Tuscan Bistrot and a tempting wine cellar boasting excellent Italian wines. 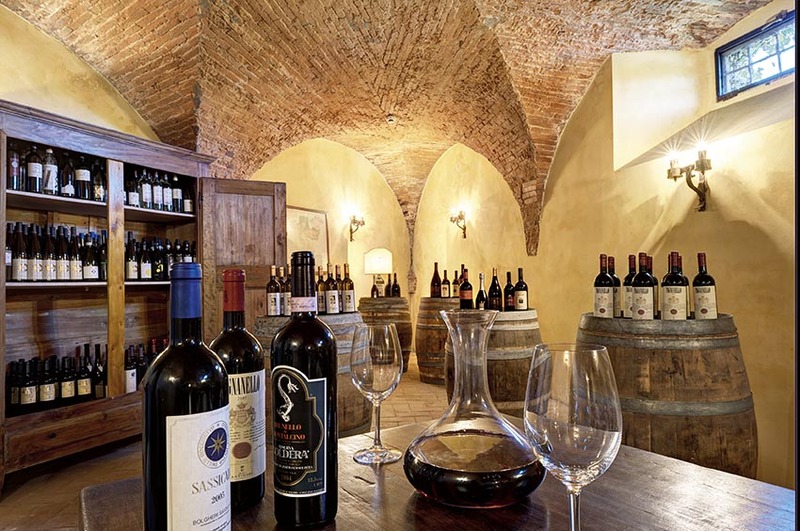 This wine cellar is sure to keep you fascinated. 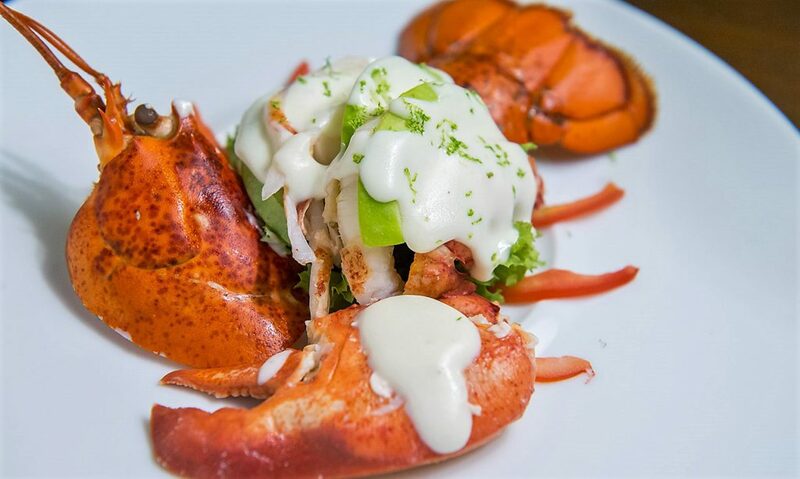 WHAT WE LOVED: The Chef enjoys sharing his tricks for selecting the perfect ingredients and making the perfect dish. Be sure to join him in picking herbs & vegetables, and cooking lunch. Then take a seat at his private table in the kitchen and listen to his amazing stories. 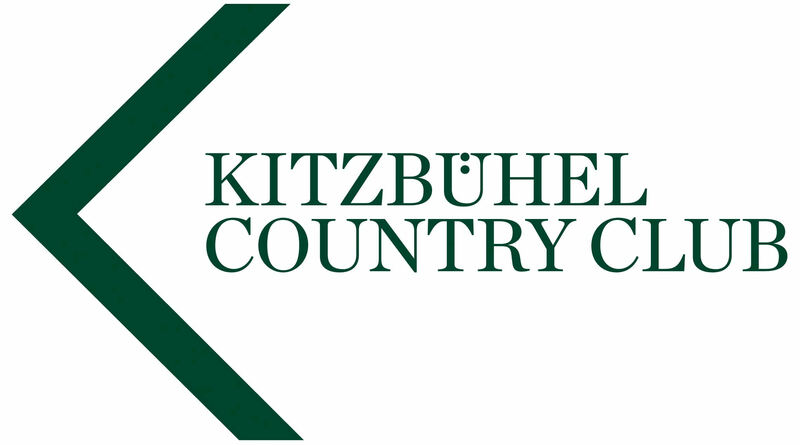 There’s a Tennis Club located 500 m away from the hotel – free of charge for hotel guests. 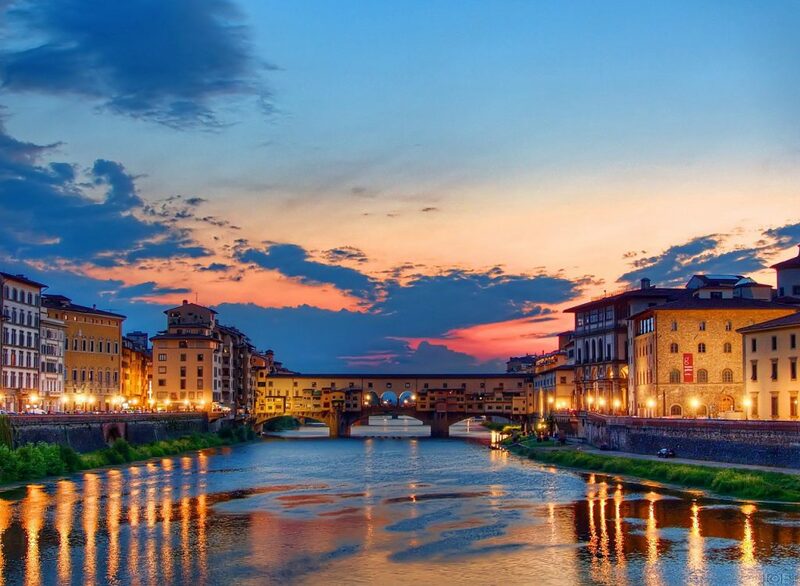 In addition, the hotel offers a complimentary Shuttle Service every hour to/from Ponte Vecchio. True art aficionados shouldn’t miss the chance to admire the sculptures in the Galleria degli Uffizi – Italy’s most famous art gallery. Be prepared to get mesmerized by Botticelli’s Birth of Venus, and Michelangelo’s Tondo Doni. 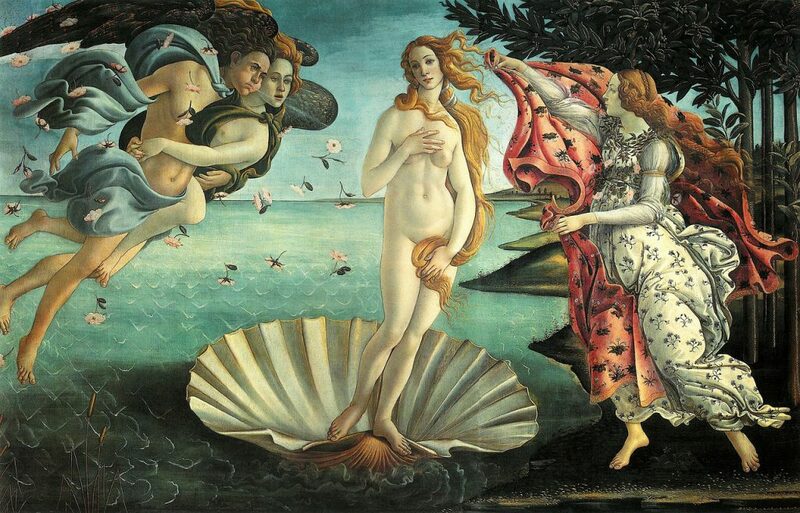 The Birth of Venus by Botticelli is the highlight of the Uffizi in Florence. 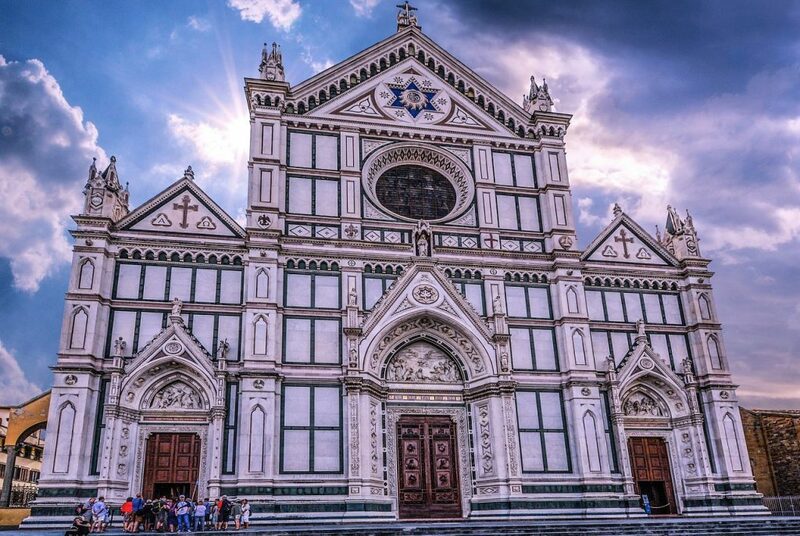 Be sure to visit the medieval Church of Santa Croce – Michelangelo, Machiavelli and Galileo are buried here. This church will hypnotize you! Taking into account the allure of Florence, during the summer months you’ll find crowds of people. To make the most of your trip, skip peak season by opting to visit during spring in April to May or from September to October. So grab your Easter deal by clicking here. This post has been created in collaboration with Villa La Massa, a member of The Leading Hotels of the World. Hotel photos courtesy of Villa La Massa. Opinions are, as always, my own.